Amazon overtook Microsoft to become the biggest company by market capitalization. 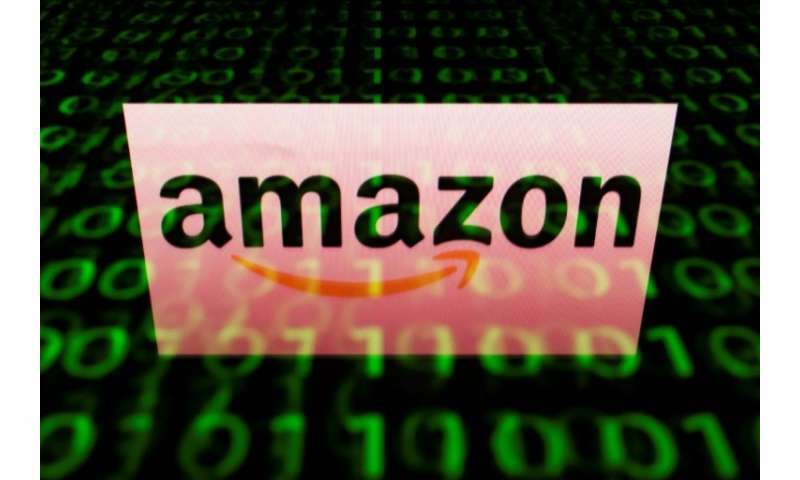 Amazon for the first time closed out Monday's trading session as the world's biggest publicly-traded company, overtaking Microsoft and other fellow tech behemoths. Even with its latest distinction as top dog in market value, Amazon's market capitalization stands well below its own peak in September, when it crossed $1 trillion before Wall Street's late-2018 selloff. Amazon's retreat during the pullback has been less steep than that of other tech titans. Apple, long the world's biggest company by market capitalization first lost the distinction in late November and is currently fourth with $702 billion, behind Amazon, Microsoft and Google parent Alphabet, which has a value of $745.2 billion. Created in a garage in a suburb of Seattle, Washington, the company, originally dubbed "Cadabra," sold its first book—Fluid Concepts and Creative Analogies: Computer Models of the Fundamental Mechanisms of Thought by Douglas Hofstadter—in mid-1995. The company has also emerged as a major creator of original entertainment content, netting acting awards for Amazon original series at Sunday's Golden Globe Awards.